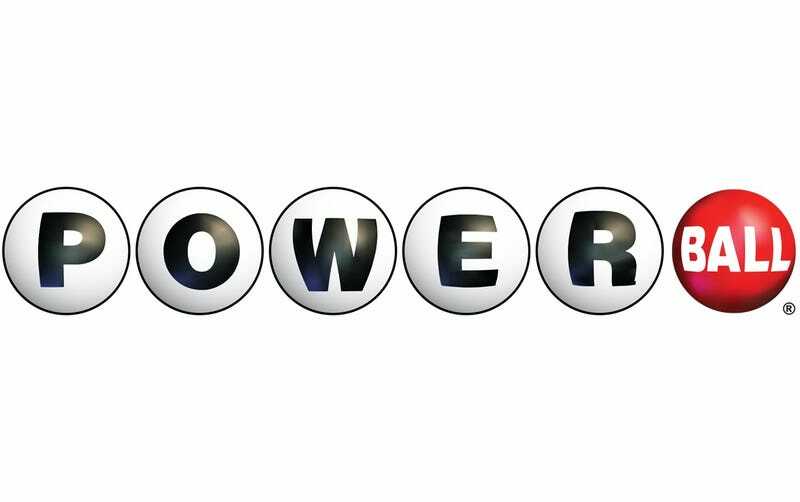 What Game Would You Fund With Your Powerball Winnings? As a relatively poor human being, I enjoy fantasizing about what I would do were I to suddenly become obscenely wealthy. As the Powerball jackpot has shot through the roof, to $1.3 billion for this coming Wednesday’s drawing, I’ve naturally been thinking about that a lot this week. Hello! I’m Phil, and I’ve returned to Kotaku as your guest editor for this lovely Sunday. And I’ve got a very topical icebreaker to start the day off with. While the overall jackpot right now is $1.3 billion, that’s only if you choose to be paid over 30 years. An up-front lump sum payment, however, will get you $806 million. Taxes will take about half that, leaving you with plenty more than enough money to pay to have the video game or movie or whatever of your dreams brought into existence. So I’ve been talking with my friends about what we’d pay for, and last night I suggested to someone that I’d go to Konami and buy creative control of Metal Gear. Those who know me know I’m not really fond of that franchise, so why would I do that? Well, it’s because one of Kojima’s abandoned plans for Metal Gear Solid 5 sounded so incredible I would be sad if it were never brought to fruition. That idea involves a game that focuses on the Cobras during World War II. If you played through MGS3, you know they were at Normandy on D-Day, and that The Boss was pregnant and gave birth to Revolver Ocelot on the battlefield. That plan was scrapped, obviously, but if I won Powerball I’d make it happen because that’s too amazing to not exist. And it’s exactly the sort of dumb vanity project that would be appropriate for somebody like me to blow lottery winnings on. Now, I wanna hear what game you’d make happen if you suddenly had all that money. You can do anything you want! Go wild.